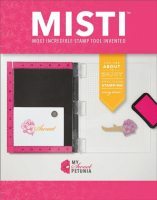 This entry was posted in Blog, Cards, Concord & 9th, Crafts, Lawn Fawn, Photopolymer, Stamps and tagged Card Making, Concord & 9th, Crafts, Lawn Fawn. Bookmark the permalink. I LOVE this card set!!! The flowers are so beautiful! It’s hard to believe they are one layer cards. Absolutely Gorgeous color combos Justin! If one didn’t appreciate the beauty of single layer cards it certainly would be easy enough to change up putting these beauties on a background sheet of card stock. 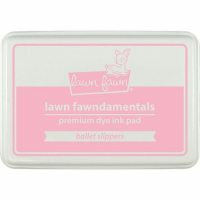 I think they are gorgeous just the way they are – single layer. It’s always good to have some “quick” cards around for when time is limited. Thanks for sharing these Justin. The colors are delicious. Thank you Grace! I do love that flower, so nice and bold! Gorgeous, Gorgeous flower by C&9. 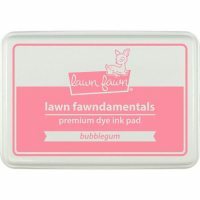 Don’t you just LOVE these Lawn Fawn Ink colors. Such brilliant and vibrant color. So very nicely done! Thanks Lynn! 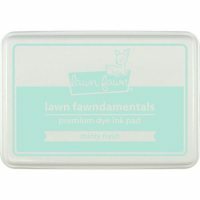 I do love the flowers and the Lawn Fawn Inks are fast becoming a favorite!! Hey Justin . . . enjoy this beautiful day in NYC! I love these cards . . . crisp and clean and very striking. 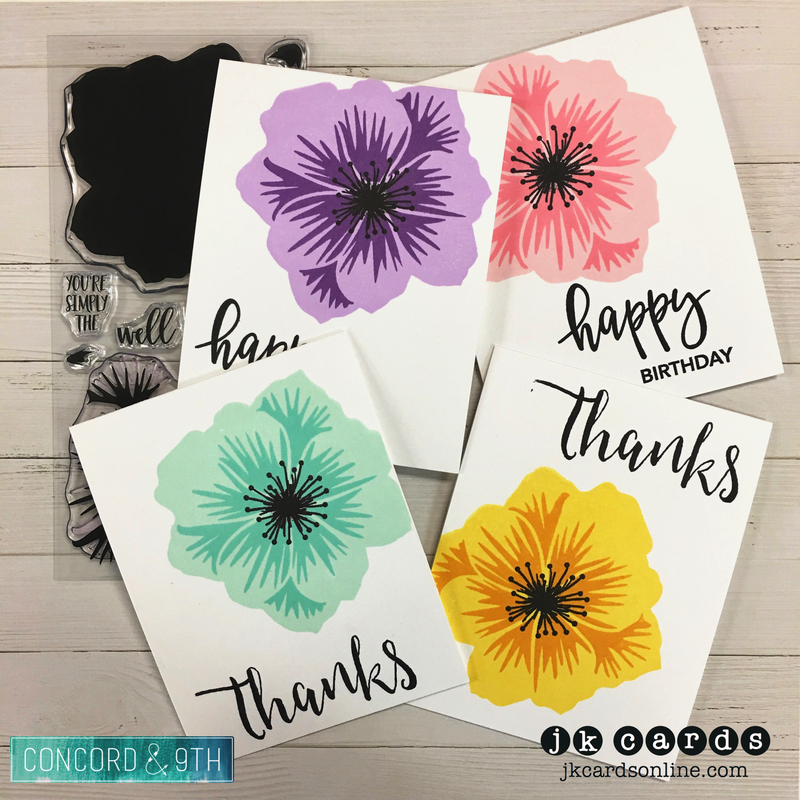 Love these cards, Justin, with the bright colors and fun fonts for the greetings. Have a great day in the City. It’s so pretty here, I have to get outside to enjoy it. This set is awesome. I love the flowers in the different colors. Gorgeous day today, upper 70’s and sunny. I was scrapbooking, pure relaxation. I haven’t gone sine November. 30 photos and one card kit completed. Not a bad day. Thank you Linda! I do really love that flower! Look at you getting lots of stuff done!! Go you!